The nuclear industry is today facing huge changes that operators, together with the other national and international organisations and players, have to cope with. 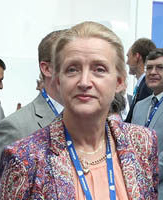 Agneta Rising General director of World Nuclear Association. Nuclear energy is an integral part of the energy market, for many developing countries it has become one of major driving forces of their economic growth. ATOMEXPO International Forum is the largest exhibition venue for meetings and negotiations between world leaders of the nuclear power sector. 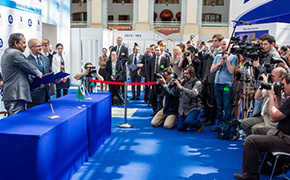 ATOMEXPO’2015, 7th International Forum will be held on June 1-3, 2015 in Moscow in Gostiny Dvor Exhibition Center at 4 Ulitsa Ilyinka. 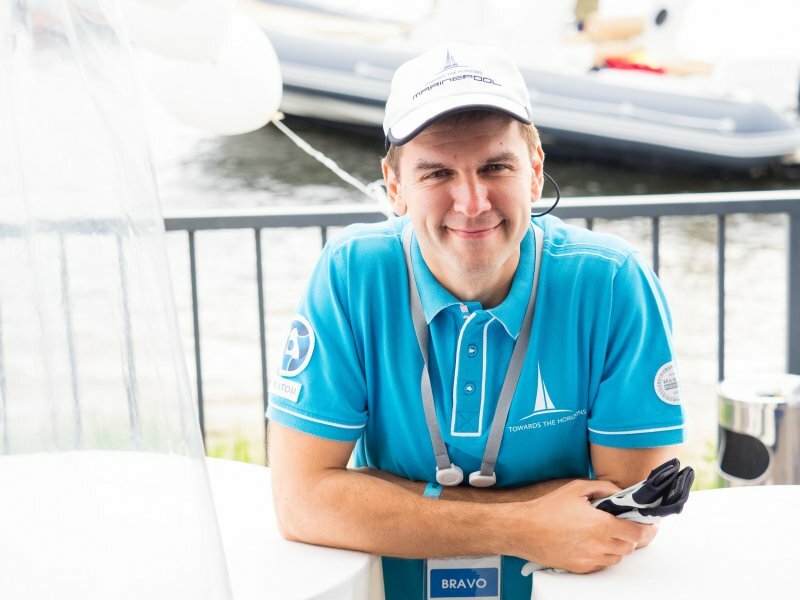 On the eve of the Forum, on May 31, 2015, a business regatta will take place to allow the leaders of the nuclear power industry to take part in team competitions and communicate in an informal setting. 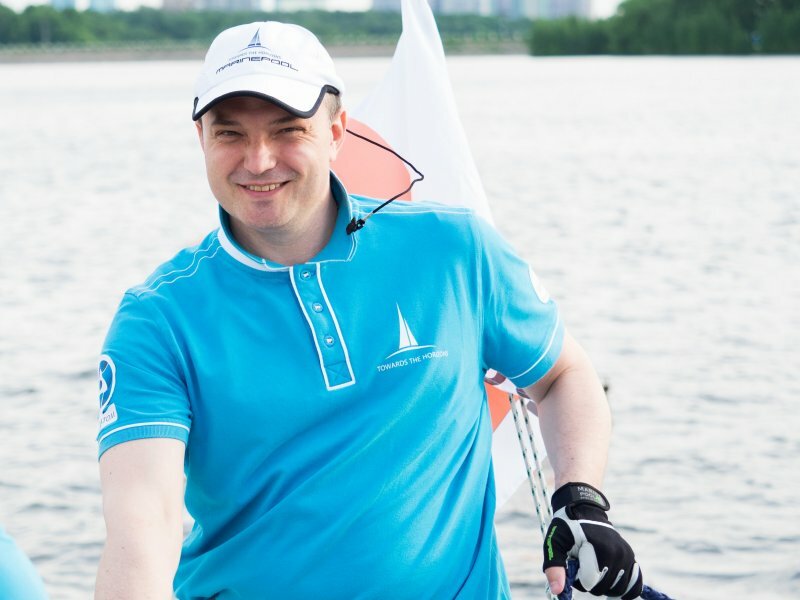 The goal of the Forum is to promote international cooperation between the Russian Federation and the countries of Latin America, Pacific Asia, Africa, Central and Eastern Europe in the field of nuclear power, and to discuss Russia’s proposal on developing national energy programs. Over the past six years the Forum has become an internationally-recognized discussion venue that focuses on discussion of important issues of the nuclear power sector, and the trends of its further development. The Forum has traditionally included an exhibition of leading Russian and international companies of the nuclear power sector and an extensive business program with participation of heads of corporations, top managers of international companies, and international-level experts. Participation in the Forum will help promote business interests on the nuclear power market, and stimulate further development of participating companies. 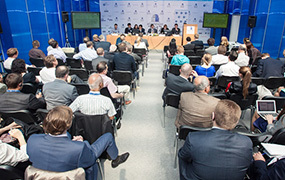 ATOMEXPO International Forum is a major exhibition and business platform for conducting meetings and negotiations between the worldwide leaders of the nuclear power industry. Participants of ATOMEXPO 2015 will have a chance for open and in-depth discussions on all the topical issues of the future of development of the nuclear industry. Participation of major companies operating in the nuclear market in these discussions shall make ATOMEXPO 2015 activities targeted and businesslike.